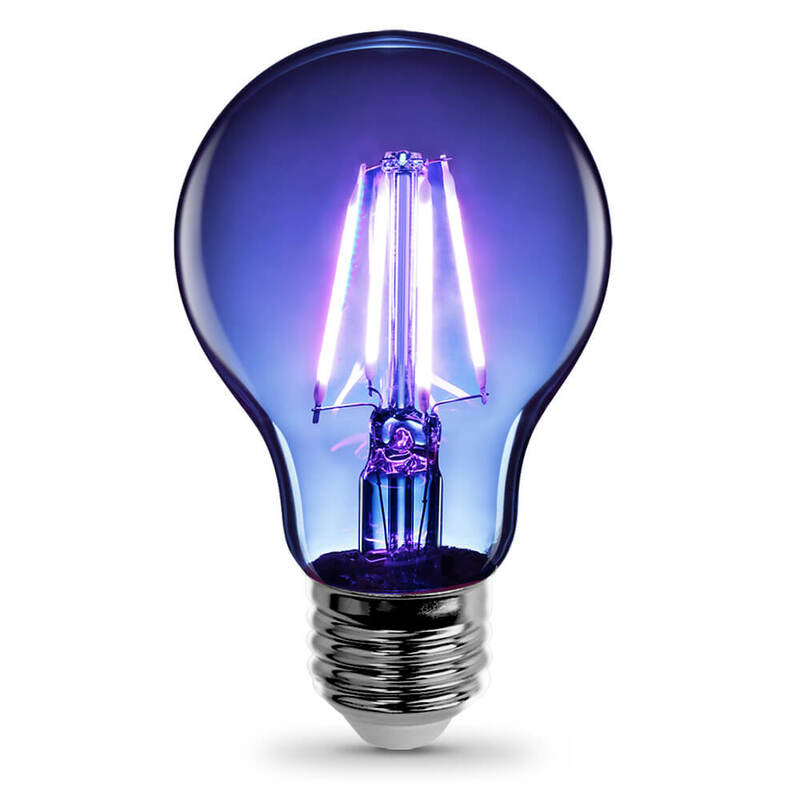 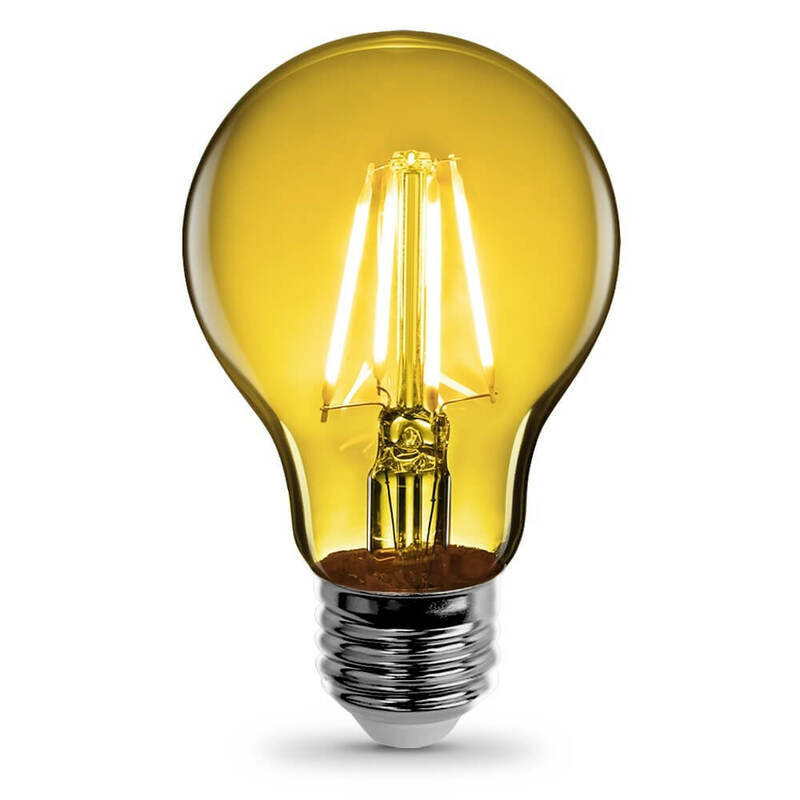 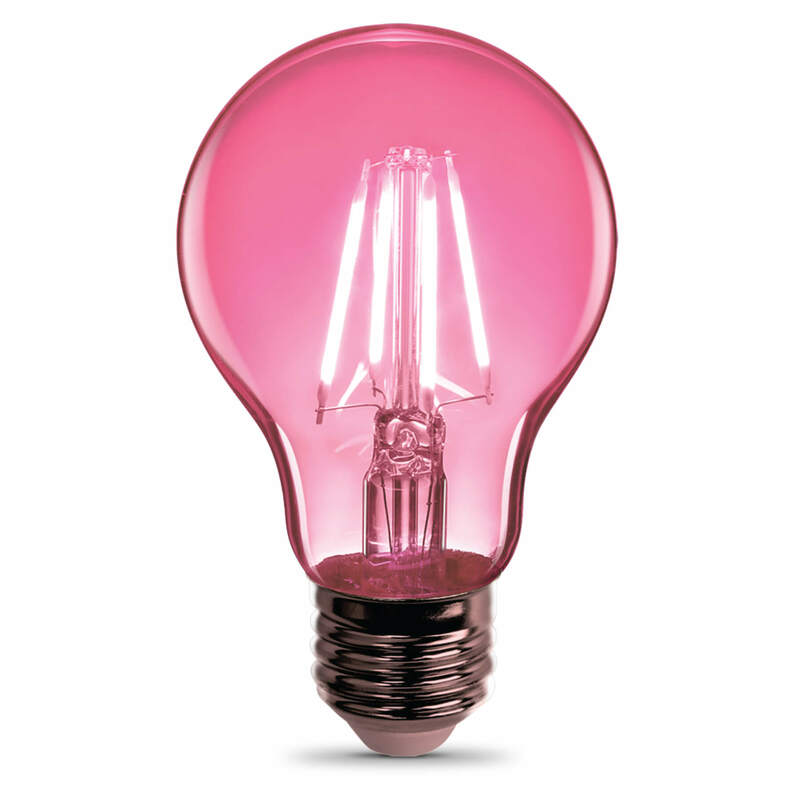 Liven up any day or occasion with the Feit Electric Clear Glass Color LED Filament Light Bulbs. 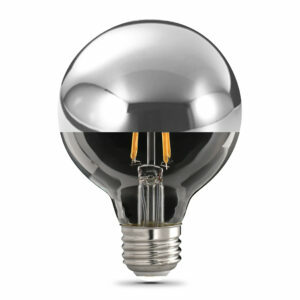 Designed to showcase a variety of attractive color LED filaments, it glows bright instantly through a clear glass housing. 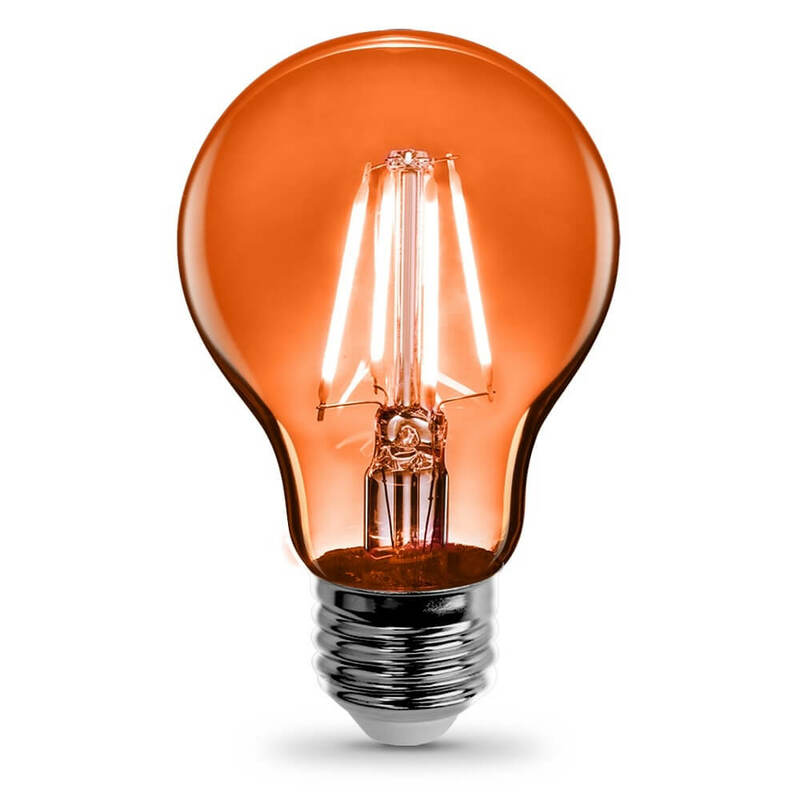 Add a beautiful vintage accent that livens up parties, homes, bars, and restaurants. 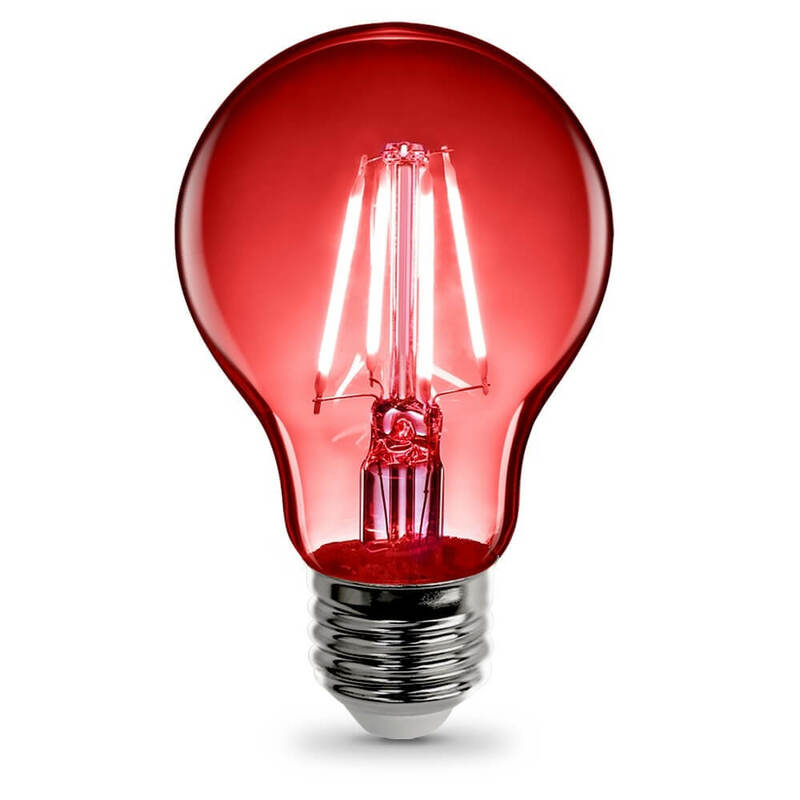 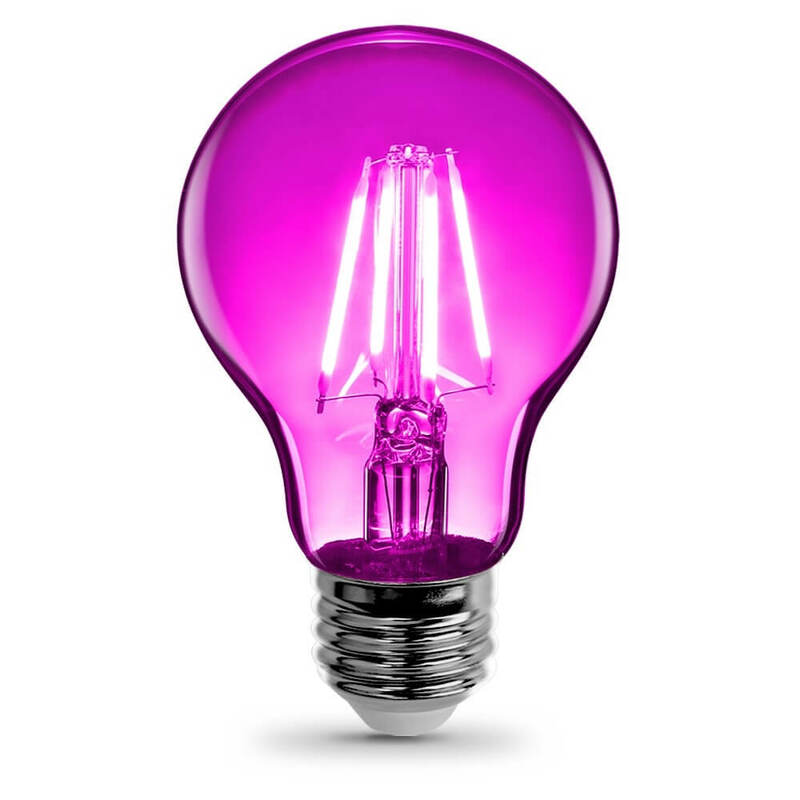 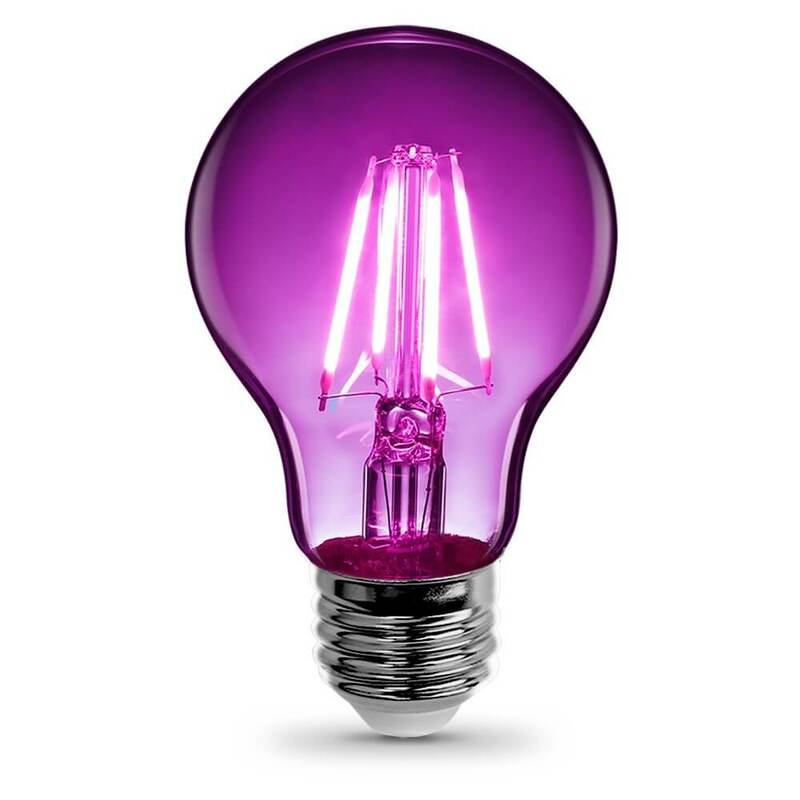 This bulb uses 3.6 watts of electricity with an average life of 20,000 hours / 18.3 years, which makes energy efficient and environmentally friendly without compromising performance or fun. 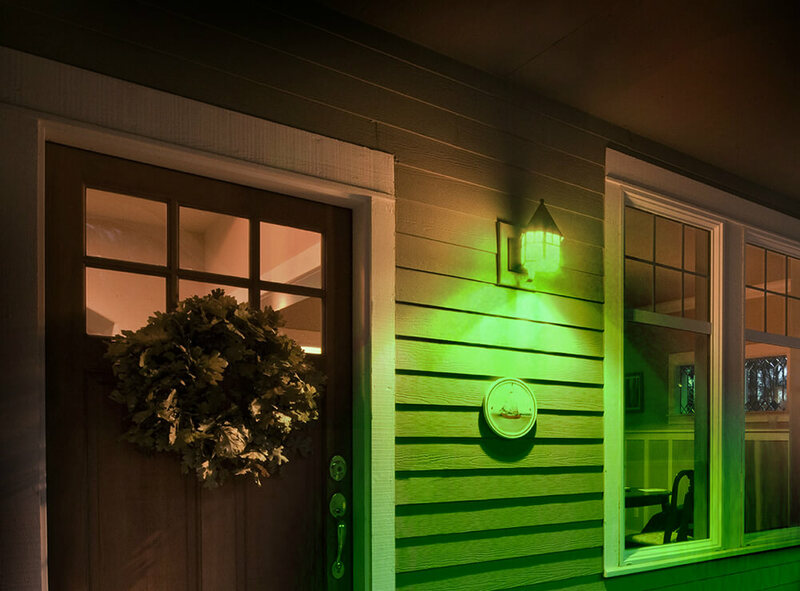 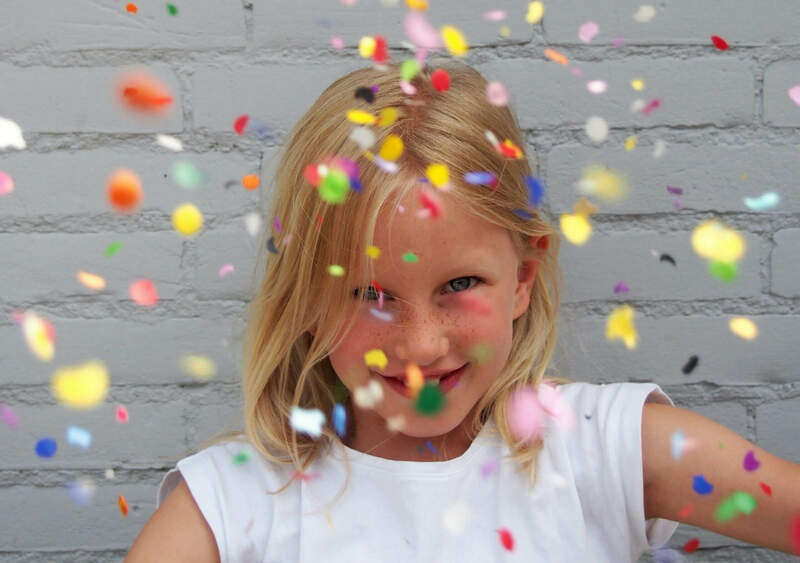 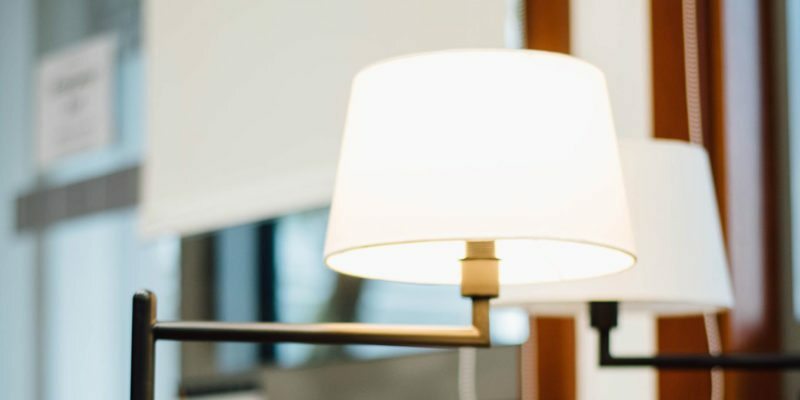 Celebrate throughout the day and night and experience considerable energy savings in comparison to traditional incandescent bulbs. 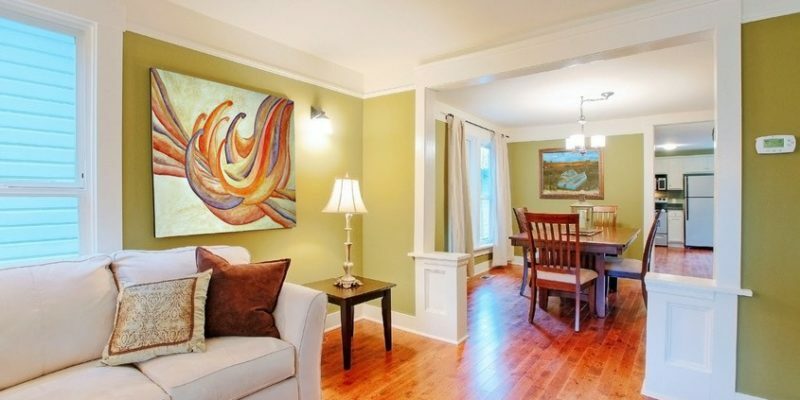 Ideal for parties, holidays or get-togethers. 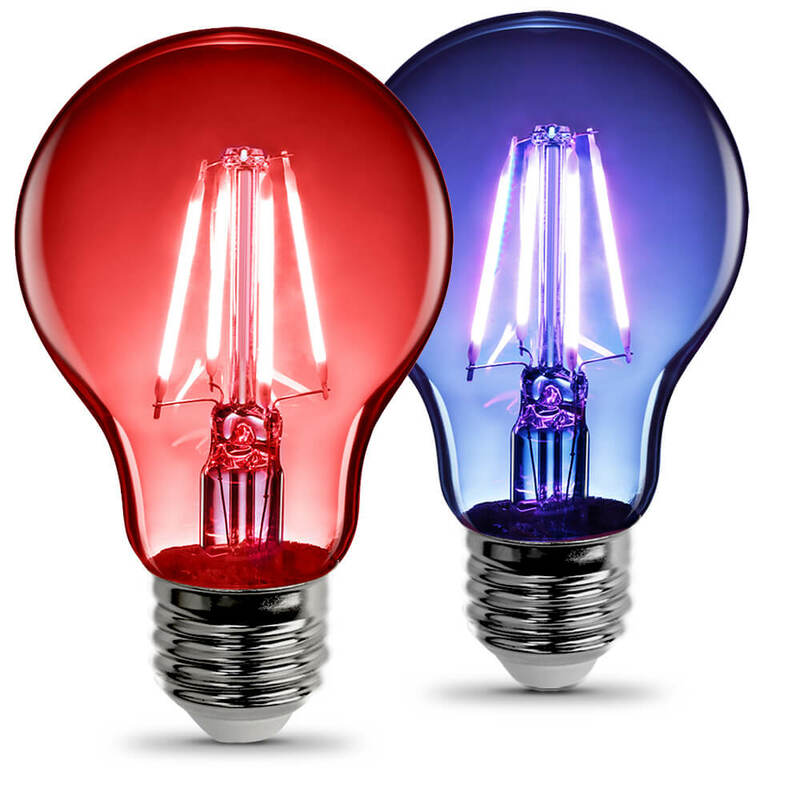 We have a variety of Color LED filaments for any occassion. 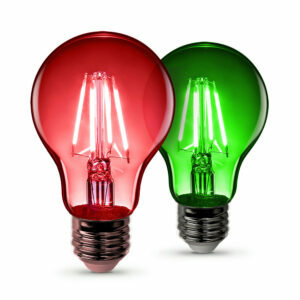 Turn home lighting into lighting expression with a beautiful, colorful bright glow of LED filament light bulbs.